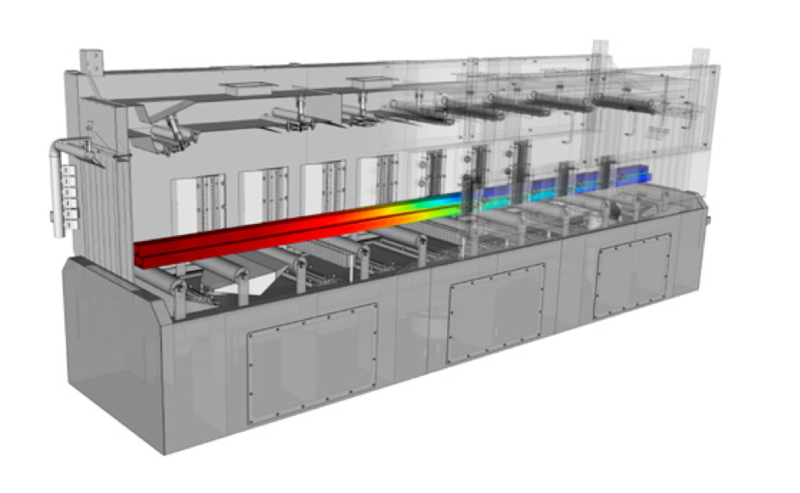 Numerical modeling and simulation could help to derive operation conditions of the cooling process to obtain the material properties and strength of thin-walled aluminum profiles and make it less dependent on the user. Creating a numerical model of whole water quench with all necessary details and containing all physical processes are the challenges to be faced. Guidelines for operational conditions of quenching machine based on various inputs, such as profile shape and temperatures, will be derived by elaborating a numerical model of quenching process, carrying out CFD simulation using HPC resources and validating the reliability of simulation results by physical experiments. It is expected that this experiment will bring savings in terms of time, energy and resources and bring benefits in terms of an increase in turnover, as well as the creation of new jobs. Tools developed and deployed on CloudiFacturing platform during this experiment allow end-users who operate water quenches to derive operational conditions of the water quench and thus, increase precision and repeatability of the process and decrease its dependence on the experience of the operator. The outcomes of the experiment also bring new knowledge to the whole process. 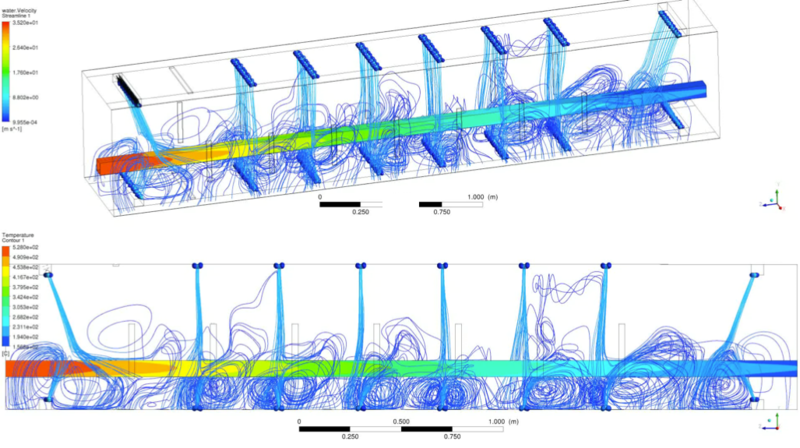 Additionally, the developed technologies allow using numerical modeling and simulation in the design of a new generation of water quenches and their components. For end user Ferram, it is expected that the experiment will increase in the turnover and in the number of new jobs created. Outcomes of the experiment will allow Ferram to develop a new generation of water quenches which allow for heat treatment of profiles that are hard or even impossible to cool down with existing water quenches today. This will bring a competitive advantage to Ferram and thus increase the number of customers. Outcomes of the project creates base for the improvement of the existing design of the water quench and will be used for the development of the new generation of the nozzles. It is expected that new nozzle design and thus new water quench will be available for the customers in 5 years time. It is expected that those new products will attract new clients: 5 new contracts in 1 year increasing to 10 new contracts in 5 years, which will increase the turnover of Ferram by 500k Euros in 1 year and 3,5 million Euros in 5 years after the experiment end. IT4Innovations as DIH and resource provider is expecting the experiment to increase their innovation potential and improve their competitiveness. 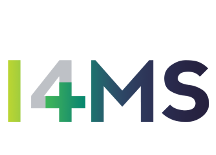 They are also expecting to increase the number of customers: It is expected that 2 new customers will be attracted due to new capabilities within 5 years after the experiment and will create new sources of revenue. when cooperation with real professionals is genuinely appreciated. 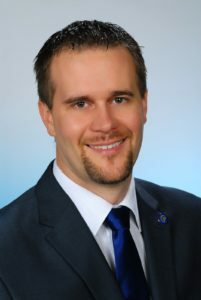 CloudiFacturing project has certainly been the right choice", Ondřej Tůma, Managing Director, FERRAM STROJÍRNA s.r.o.